Rates of U.S. autism spectrum disorder (ASD) diagnosis may be stabilizing, report Time and other news outlets, who base their reports on a research letter from JAMA. The letter reviews 2014 through 2016 data from the National Health Interview Survey (NHIS), which indicate that the prevalence rate for ASD remains statistically flat. It holds at 2.4 percent for U.S. children and adolescents. Information in the report was based on in-person household interviews, with mostly parents reporting on ASD diagnoses among 30,502 children and adolescents. The report lists the prevalence rate for boys as 3.54 percent and for girls as 1.47 percent. The NHIS data show a higher ASD rate as compared with the 1.46 percent reported in 2012 by the Autism and Development Disabilities Monitoring Network. It’s too soon to tell if the three-year plateau indicates if ASD rates are actually slowing. 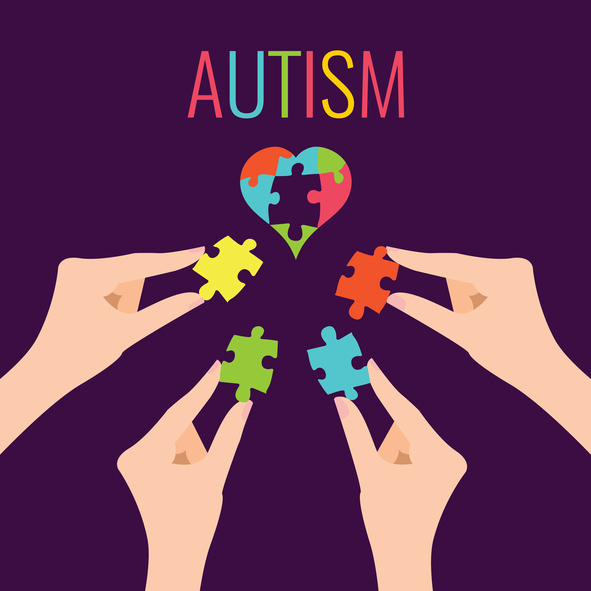 Other factors, such as changes in diagnostic procedures, increased referrals, raised public awareness of ASD, and higher environmental risks could account for high increases over the past decades.